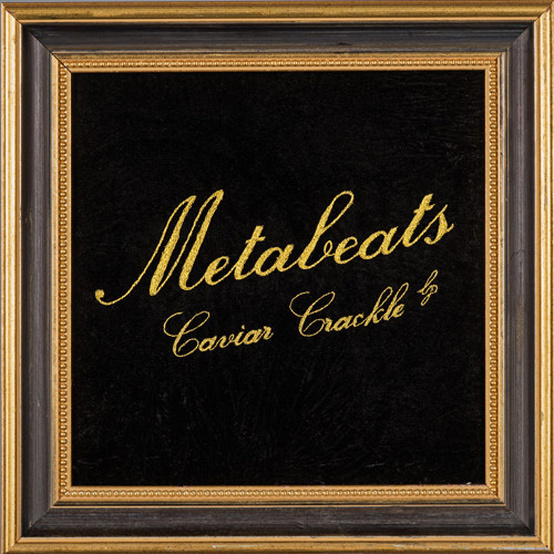 One of the UK’s up-and-coming producers and Associated Minds affiliate Metabeats has in the last few days released his 17-track LP ‘Caviar Crackle’. The project is almost entirely self-produced and spotlights some of the top rapping talent on each side of the pond, featuring the likes of Action Bronson, Oddisee, Quelle Chris, Von Pea (of Tanya Morgan), Marv Won, Chuuwee, Zeroh, Che Grand, Ed Boogie, Dubbledge, Ralph Rip Sh!t, Vanity Jay, Tony Momrelle and more. 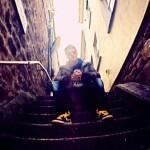 The production itself is of a warm and technical consistency, carrying a mellow vibe that is enhanced greatly by the energetic presence and eloquent rhyme of the various emcees.